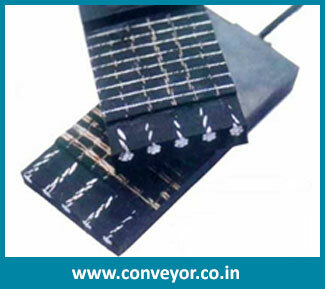 We offer large range of steel cord conveyor belt for the vast industrial applications. We cater industries like mining, pharmaceutical, chemical, cement, fertilizer, cement, steel, ginning, agriculture, paper and pulp and many more industries. 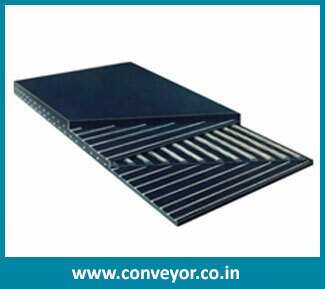 We are marked as leading manufacturer and exporter of high quality steel cord conveyor belt. We have developed such belt with vast configuration. It is wear and tear resistant belt and offer longer service life. Our user friendly series of steel cord conveyor belt is made considering the application conditions. It is an efficient device that significantly adds practical value to its performance. It is also used in food processing and beverages for the hygienic operations. It is also made chemical inert and resistant to bacteria and fungus for the special applications. 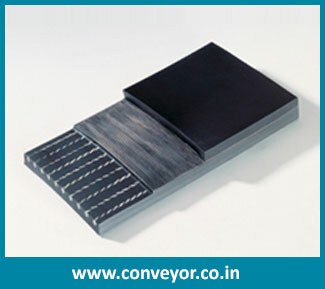 Steel Cord Conveyor Belts Supplier,Steel Cord Conveyor Belts India.